If you finish a book and you feel empty inside, the same feeling you have when you leave good friends, knowing you will not see them again for quite a while, if ever. If you have this feeling, the book touched you, simply because it is a good book. 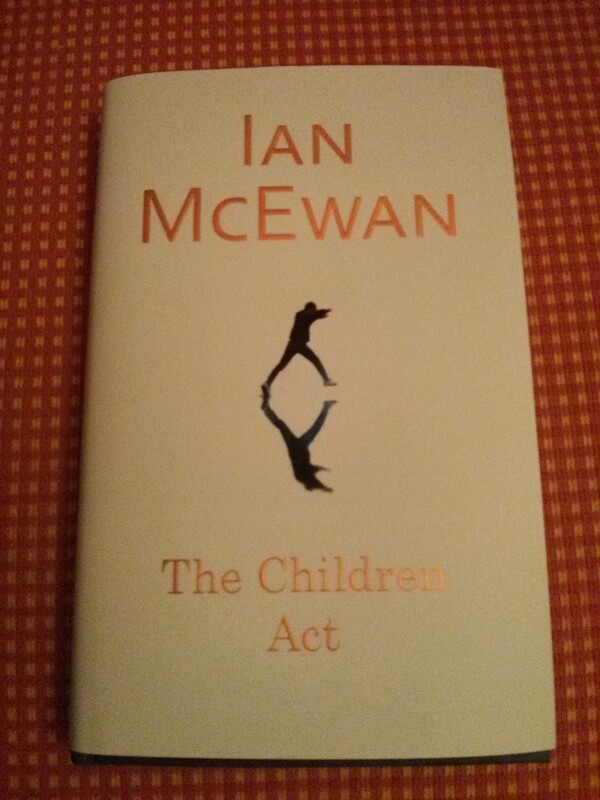 Ian McEwan’s new novel „The Children Act“ is a good book, not because you get a look inside British society – maybe not as deep if your are not British – but because the story is so intense and well written, that you have to force yourself to interrupt your reading session from time to time. And get things done in real life. ← Her mit der Technik!